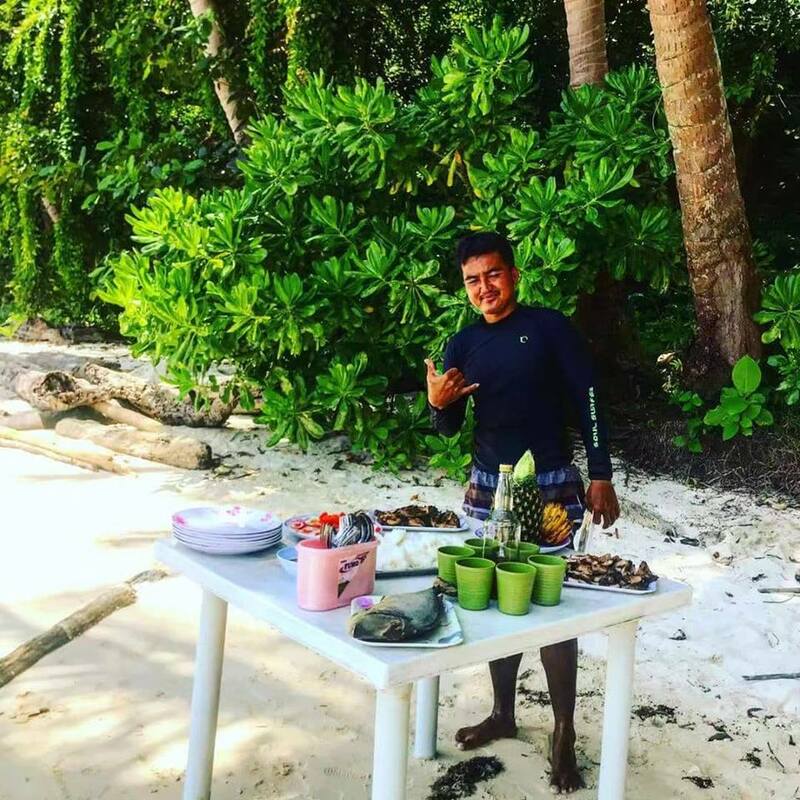 Join us for our 5th annual trip to Palawan, which has been voted the best island of the year for the last two years as we explore the amazing Bacuit Archipelago on our private party outrigger, and for only the second time join us as we go on via Bali to Explore East Timor! The trip begins with the group meeting in Ermita, Manila where we head out to see the sites of this bustling metropolis before we take the flight to Puerto Princessa the capital of Palawan. Here we check into our amazing private villa with a pool for a day relaxing to get the party started. 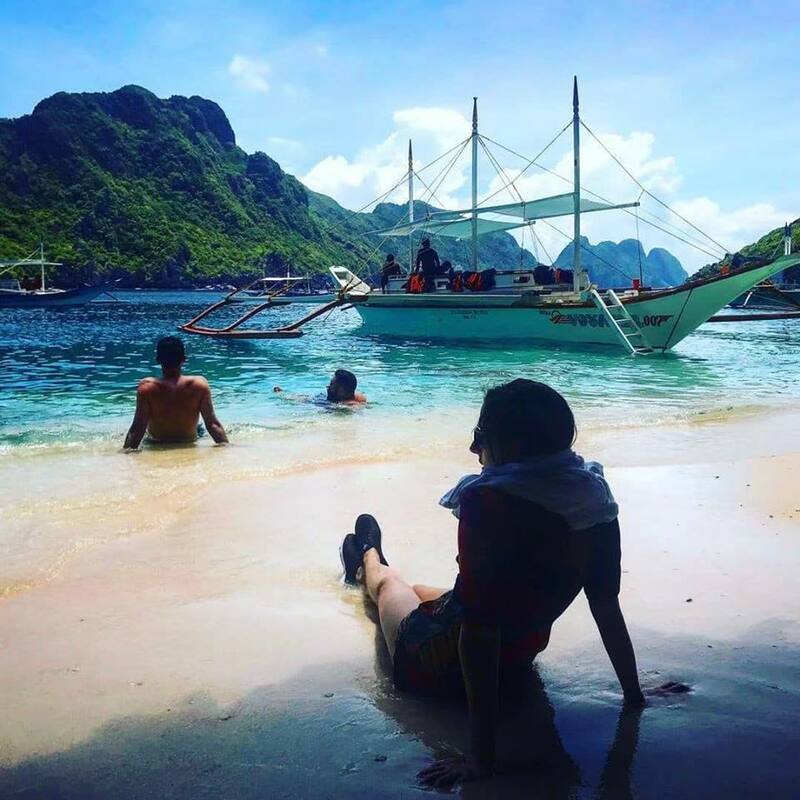 We then head to El Nido in the north of the island for 4 days of island hopping (party) adventures to hidden lagoons and secret beaches, as well as a free day where we can arrange extras such as diving, or a motorcycle tour. On our last night we finish in style with a party and camping on a deserted island beach before one last night at the villa and our return to Manila. 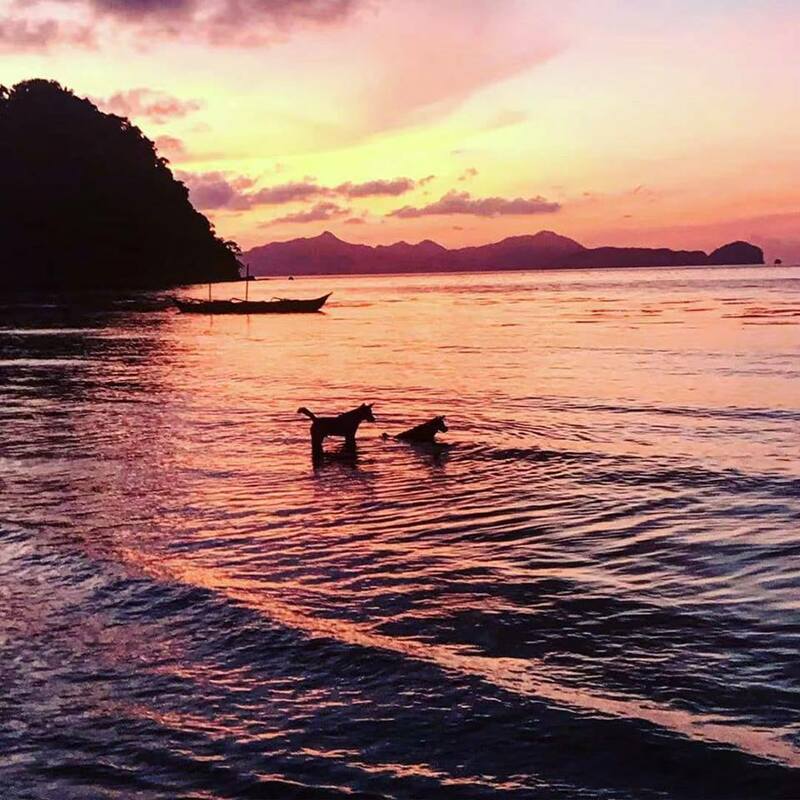 Whilst Palawan might not strike as a classic YPT destination this trip is not only one of our favourites, but always extremely popular. 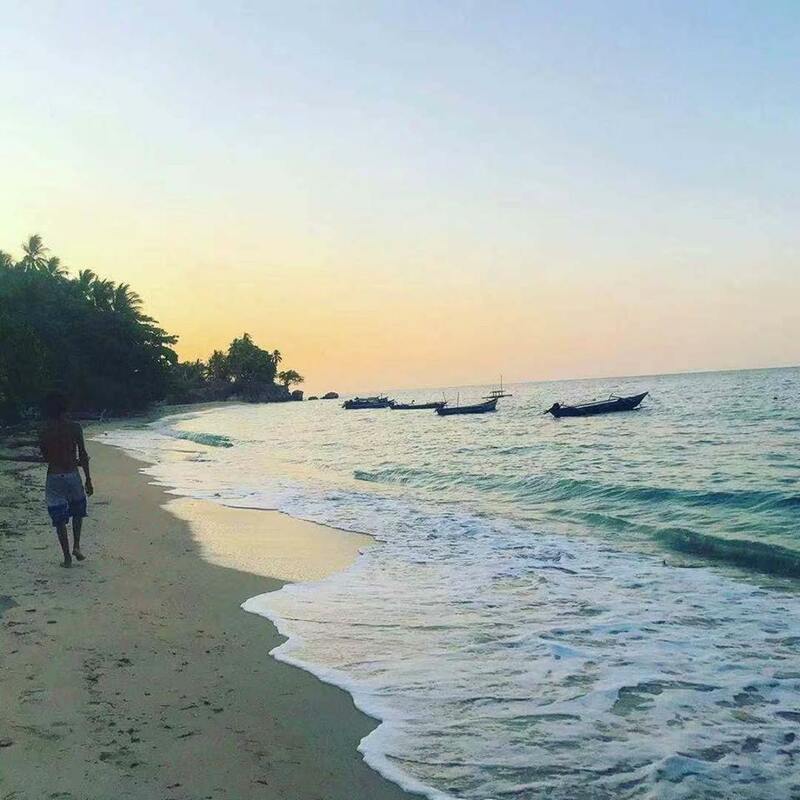 And in contrast join YPT for a week exploring the history and of course the beaches in one of the newest and least visited countries in South East Asia. 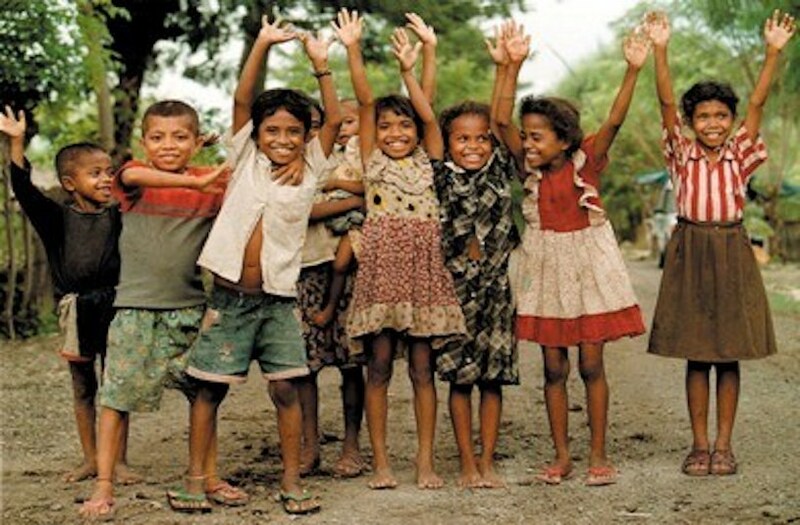 East Timor, or Timor-Leste was a Portuguese colony that proclaimed it’s independence in the 1970s before being occupied by Indonesia until the late 1990s and then becoming fully independent in 2002. 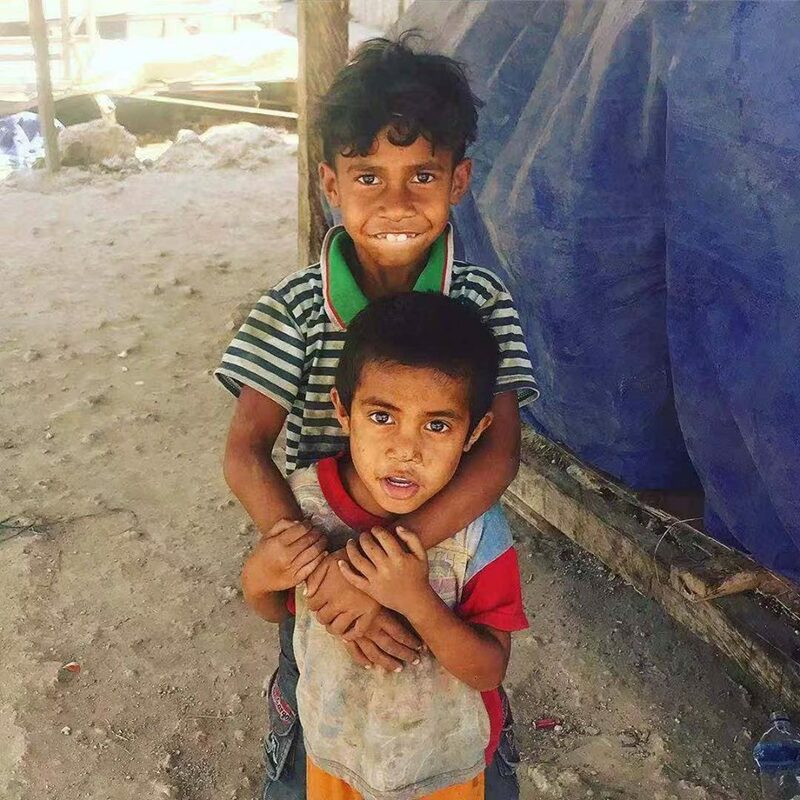 We’ll be exploring the far regions of Baucau and Lospalos as well as of course the capital Dili, checking out the markets, catching the sunsets and getting our fill of local food. There will be beaches and diving opportunities, and this tour will start and finish in Bali, Indonesia, an island about which not much else needs to be said! As the only predominantly Christian country in SE Asia along with the Philippines, you can explore both these countries in one go! 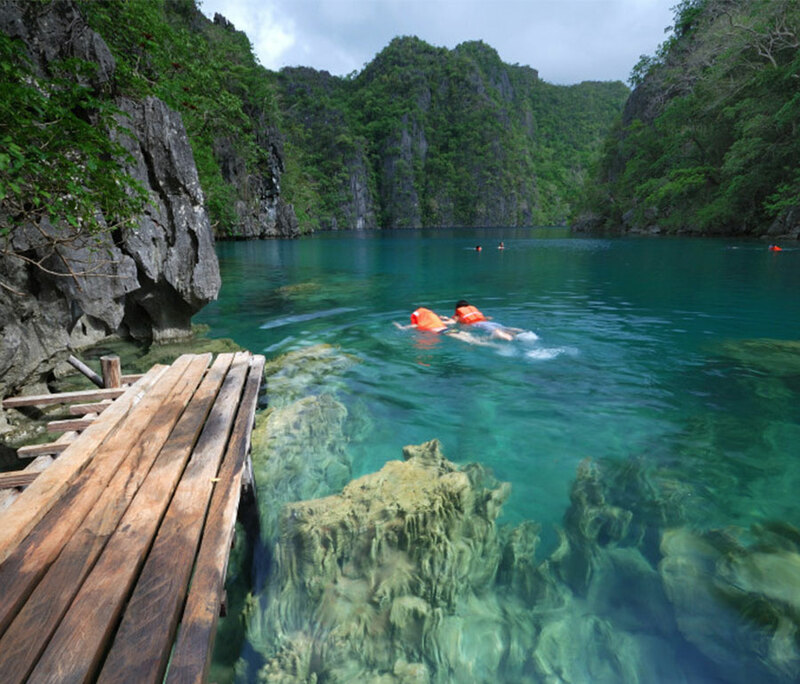 TRIP HIGHLIGHT On arrival in PP we immediately transfer to and one of the new wonders of the world the Palawan Underground River Tour, which includes lunch. We stop at the legendary lunch stop halfway to El Nido for Filippino food. 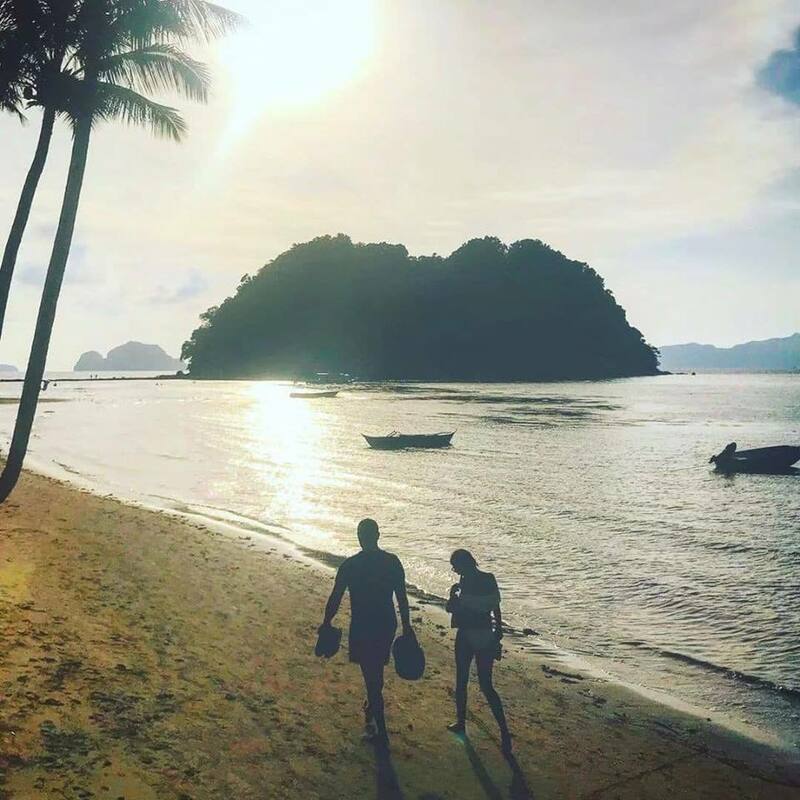 The first day of our private island hopping in the Bacuit Archipelago with visits to Big and Small Lagoons, Commando beach and Secret Lagoon. 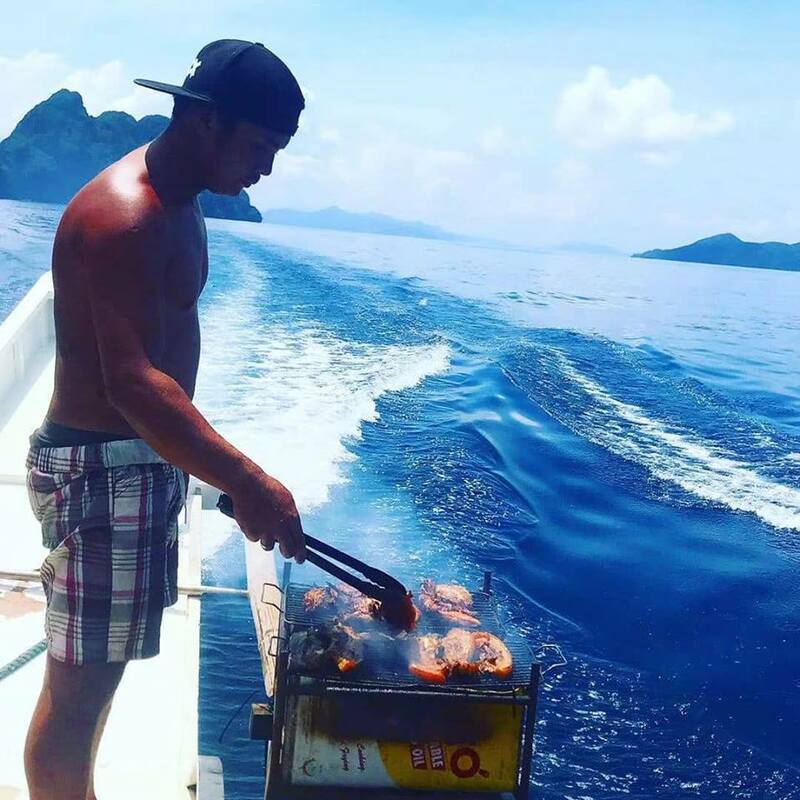 Fresh BBQ lunch by our boat crew. Island hopping to Snake Island, Cathedral Cave and Codugnon Caves. Fresh BBQ lunch by our boat crew. Evening at our hotel in El Nido. Island hopping to the furthest afield islands including Hidden Beach, Star Beach and Helicopter Island. Fresh BBQ lunch by our boat crew. We get up early for the transfer to the new El Nido airport for the 10.40 flight back to Manila. 11.55 arrival in Manila, where we wish a fond farewell to those not joining us in East Timor. For those who have time to kill, bags can be left at our hotel. After the slum tour, we take things up a notch somewhat by heading next door to the Manila Hotel, for the best cocktails Manila has to offer. Depart Manila at 4am for the flight to Bali arriving at 7am where we transfer directly to the hotel, where we get a much welcomed early check-in. Depart Manila at 4am for the flight to Bali arriving at 7am where we transfer directly to the hotel for a much-needed early check-in. Our hotel is located in Kuta, which makes it easy access to the airport, and has a swimming pool, for those inclined to relax in. Kuta is somewhat infamous as a party place in Bali, and whilst you might not want to stay here too long, for one night it does the trick. Visit to the Timor genocide museum, not only a very moving place but essential in understanding the recent history of the nation. 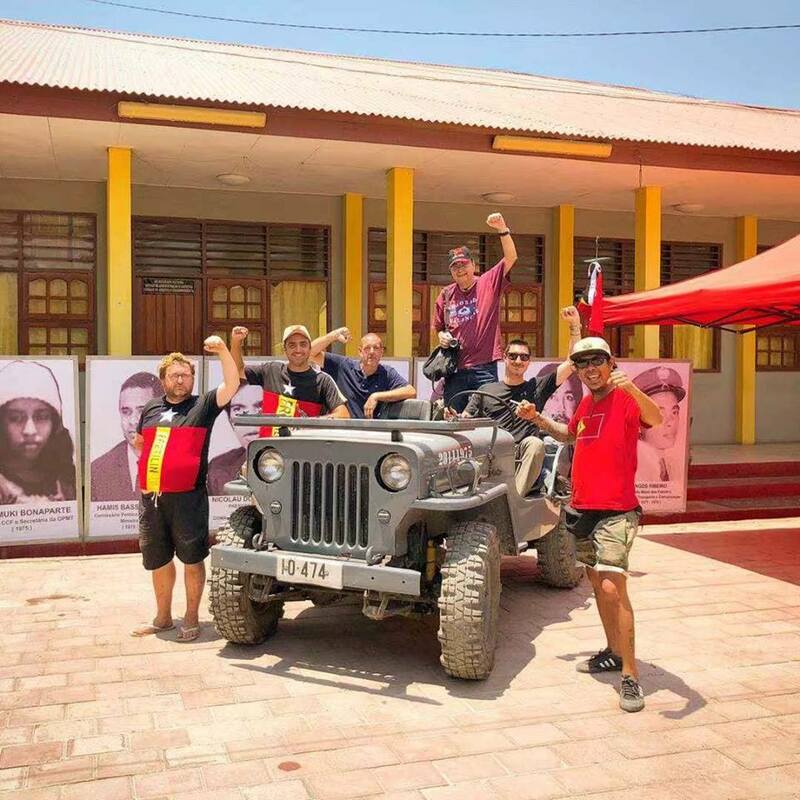 TRIP HIGHLIGHT We head to the HQ of FRETELIN, the former ruling party of Timor-Leste to buy t-shirts, and probably have our photos taken for their propaganda! Expect lots of raised fists, and to be called comrade a lot. All very YPT. 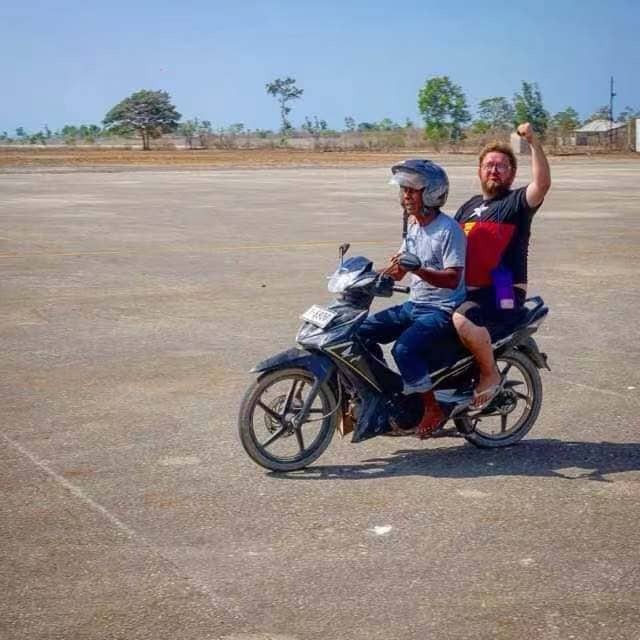 Our local guide continues our driving tour of the city with a visit to the former prison building of the Indonesian army and other sites related to the war of independence. Back to the hostel for shower and change before we transfer to the beachside barbecue restaurants to sample how the locals get together for drinks and food. This is street food at its best! The journey takes around 3 hours with us stopping on the way for pictures opportunities and lunch. 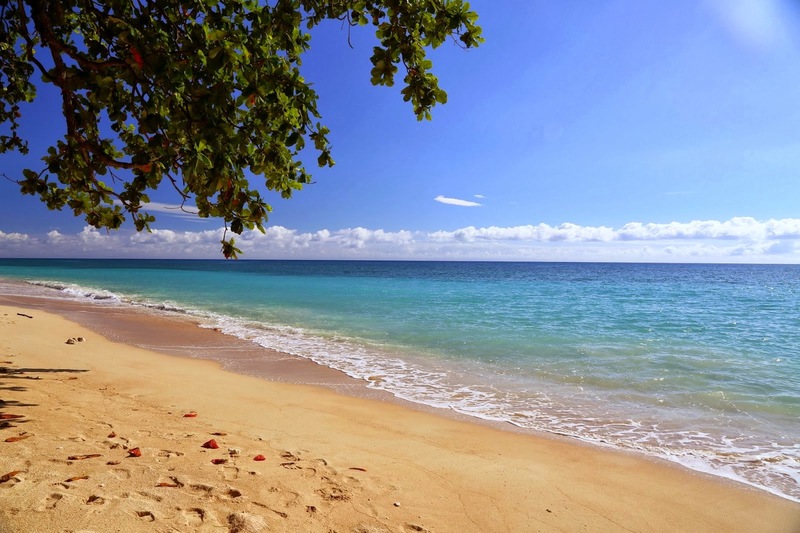 On arrival in Baucau, we check into our bungalows on our very own private beach. This is simple, but also extremely serene. City tour of Baucau including the old colonial building and government house. In the evening, we enjoy a home cooked meal with our hosts before grabbing some beers and heading down to our very own private beach for a kickback. The sea has bio phosphorescence, with the water lighting up on your every move. We then head to what is quite a surprising highlight of the trip by visiting the local market. Lunch at a locally famous restaurant to try the regional specialty Kulu, or for the less adventurous Portuguese cuisine. If you have your very own private beach, then you should use said very own private beach, so we do what any sensible group would do and have a big BBQ! We avoid the legendary Timorese roads by boarding our own chartered aircraft for the very quick prop-plane flight from Baucau to Dili. Dual heaven for flight geeks. On arrival in Dili, we transfer directly to our hotel for a freshen up and lunch before our vehicle arrives back from Baucau to meet us. In the afternoon we head to the iconic statue of Jesus for a hike and to see the sunset. For those inclined, it is possible to either rent a motorbike to do this, with, or without a driver, or to simply take our regular vehicle. With it being our last night together, and in Bali we head out for one last YPT BBQ and goodbye drinks. Everyone else end of the tour. 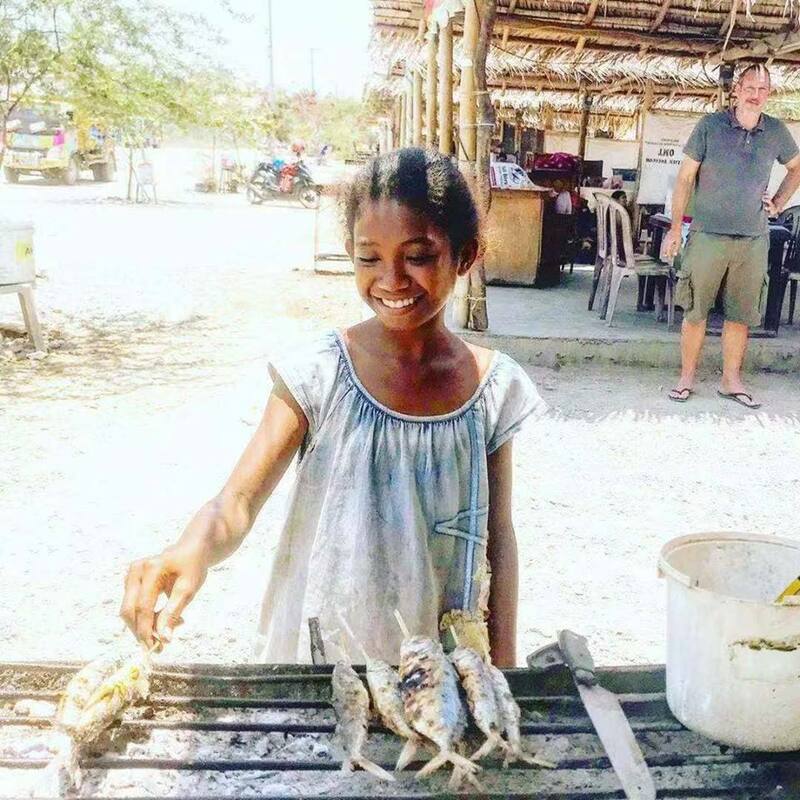 Explore the further flown regions of East Timor, Baucau and Lospalos, with markets and beaches that rival anywhere else in SE Asia!